Tomorrow is Equal Pay Day, a day to reflect on the persistence of the gender wage gap, and more importantly, to act to close the gap. You may have heard that women still only make 80 cents for every dollar a man earns, but that’s just part of the story. Nationally, the wage gap remains perniciously greater for women of color. Black women earn just 63 cents for every dollar a white man earns and Latina women earn just 54 cents for every dollar paid to a white man. How does this gap play out in real life? Well, if the gender gap were eliminated a woman could pay 11 more months of rent, or buy 72 weeks worth of food for her family, or pay for 15 more months of child care. The statistics can be disheartening. But the good news is you can act to help close the wage gap. Last month, New York State Assemblywoman Sandy Galef and New York State Senator David Carlucci introduced a bill that would prevent employers from inquiring about a job applicant’s salary history. Women’s low wages continue to follow them from job to job, so when an employer asks about salary history, it affects both their ability to economically advance in the workplace and provide for their families. A Better Balance played a crucial role in drafting this robust bill. 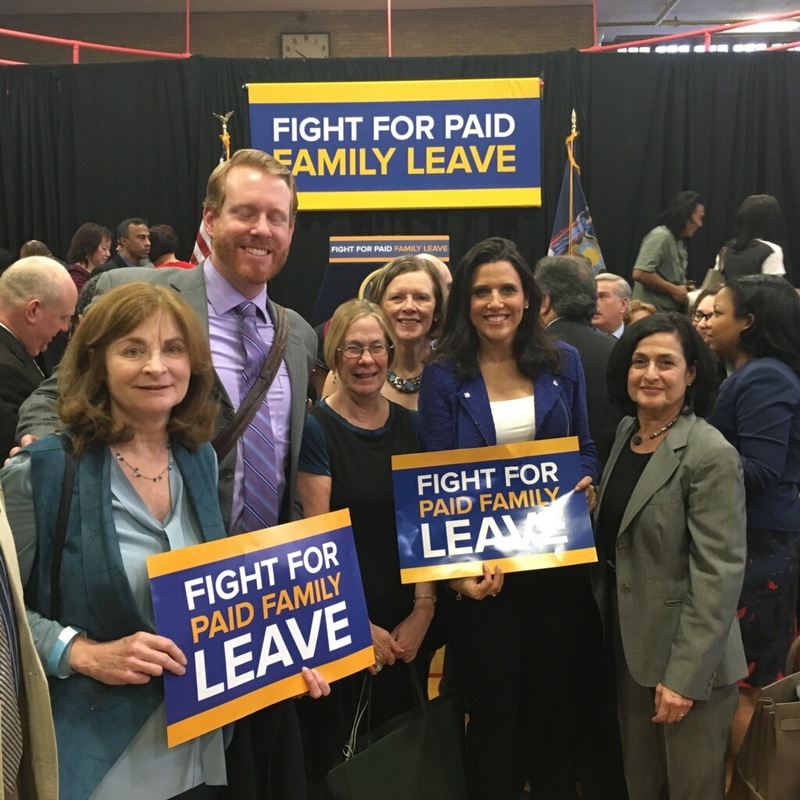 In New York City, we recently testified in support of, and are continuing to advocate for, a package of bills, known as the “Fair Workweek” package. 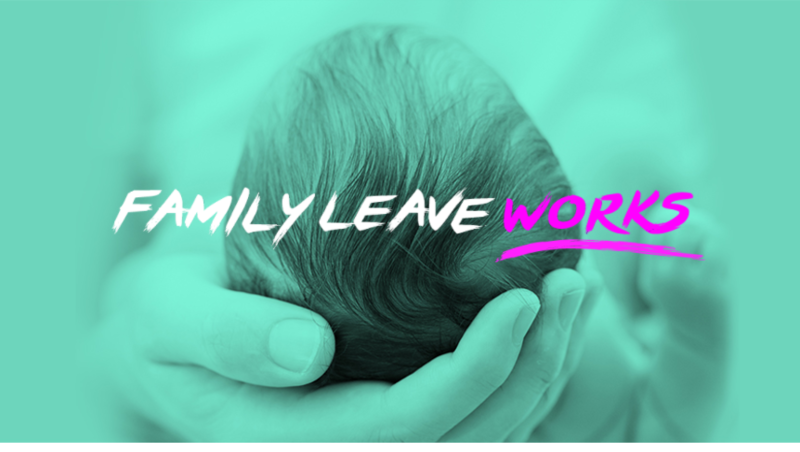 Retail workers and workers in other service sectors, especially, often face abusive scheduling practices that make it nearly impossible for them to manage their family responsibilities, a burden that still falls disproportionately on women. When women are forced off the job due to inflexible and unpredictable schedules, they are prevented from moving up the economic ladder. ABB is also supporting a New York City salary history bill, sponsored by Public Advocate Letitia James, that would prohibit employers from asking job applicants about salary history and from searching public records and reports for applicants’ salary histories. This bill will be up for a vote in the New York City Council this Wednesday. 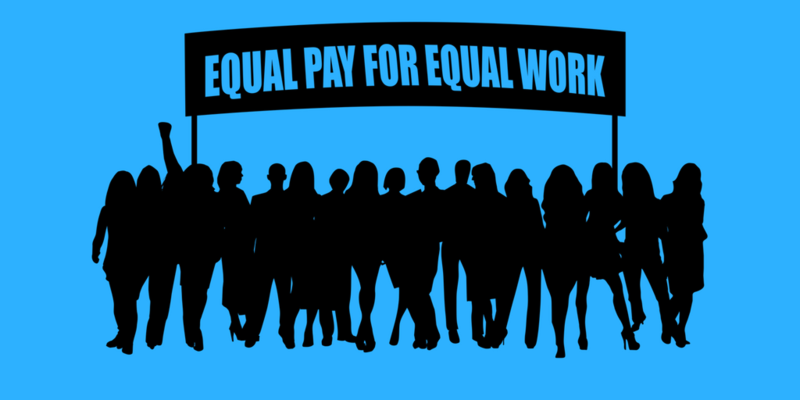 Tomorrow, join us at the Equal Pay Day rally on the steps of New York City Hall at Noon. Wear red and come make your voice heard for this legislation and women’s economic justice!